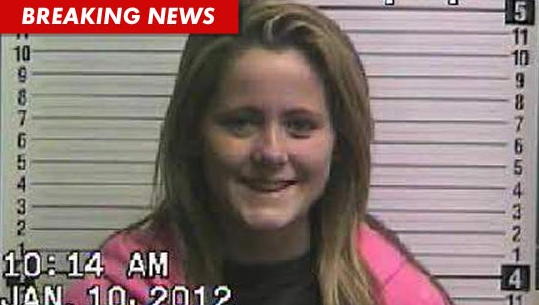 Troubled Teen Mom star, Jenelle Evans (20) was arrested (again) on Tuesday morning in Brunswick County, North Carolina thanks to her “communicating threats” and making “harassing phone calls” to her ex-roommate Hannah Inman. Yes, Jenelle is one classy mom. Yes. Class. All the way. When will these girls just go away? Oh yeah, not till MTV and the media quit enabling them. Ugh. Kris Humphries Still Battling The Kardashians, It’s Getting Ugly Up In Here!